As winter approaches and we awaken to not so bright mornings and return to even darker evenings, summer and all its glory can seem like a distant memory.With the changing season sleep may be the closest thing there is to a fountain of youth. As you switch off and settle down to sleep your skin awakens for a busy night of cellular renewal and damage repair of environmental onslaught from the day. This Sleep Edit is careful curated with bedtime saviours to regenerate, heal, purify and redeliver minerals into the skin, whilst promoting collagen production and DNA repair during sleep. 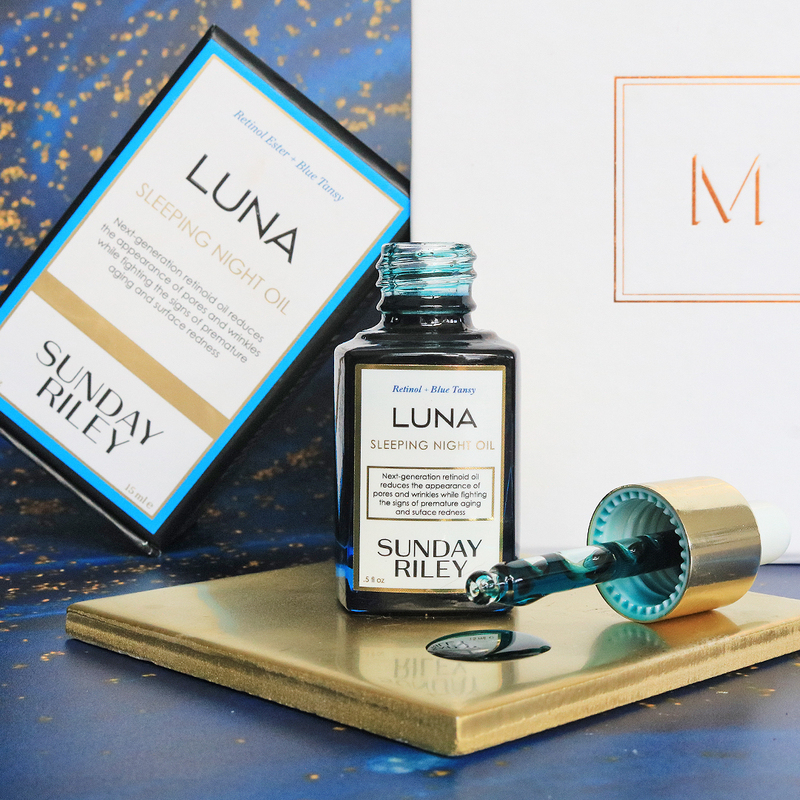 So it’s Goodnight from us..
Sunday Riley Luna a must at night, leave your skin so nice in the morning. The face mist is divine the smell is vey delicate. And it's always nice to get a Omorovicza product in the box! 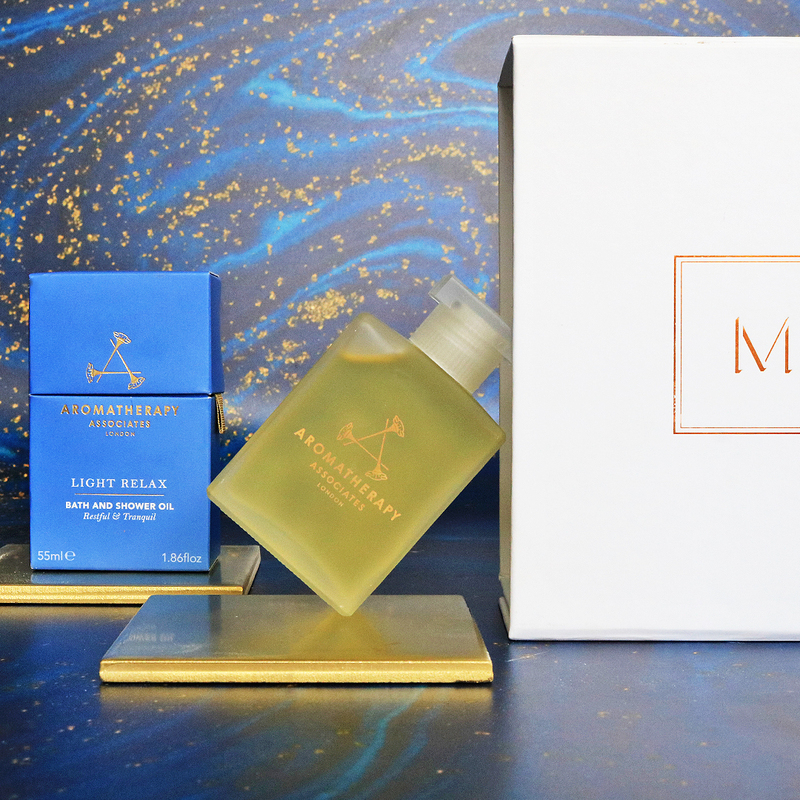 My favourite product here is the AA bath oil which is so perfect. I already use a prescription retinol so I passed the luna on to someone who loves it! Live in the states and I've recently discovered lux UK beauty! 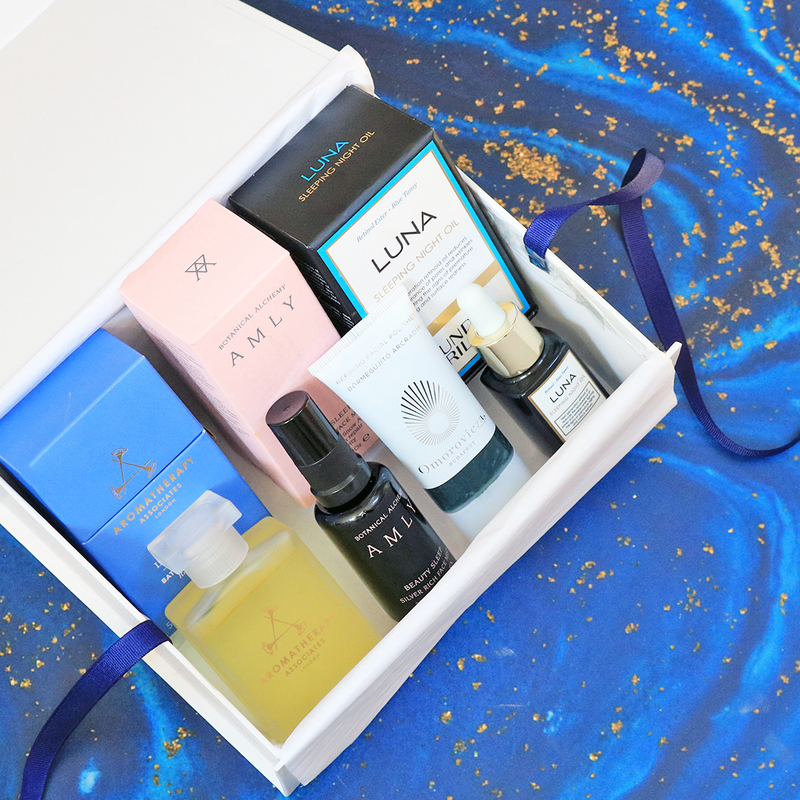 Beautiful box filled with quality skincare! Love it! This box was one of my favorites! The face polish by Omorovicza is just beautiful and the Amly spray is rich! Sunday Riley is a staple and aromatherapy and associates is just a treat! 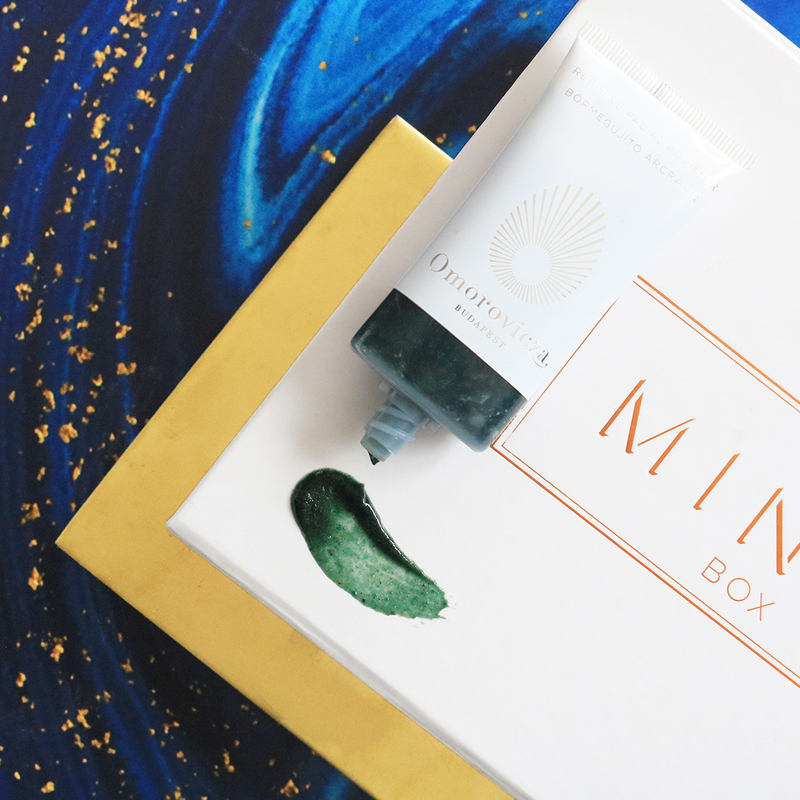 Keep up the amazing, well-rounded boxes Mintd!! !